Just back from Montserrat, a stunning area and unlike anywhere else I’ve ever been. 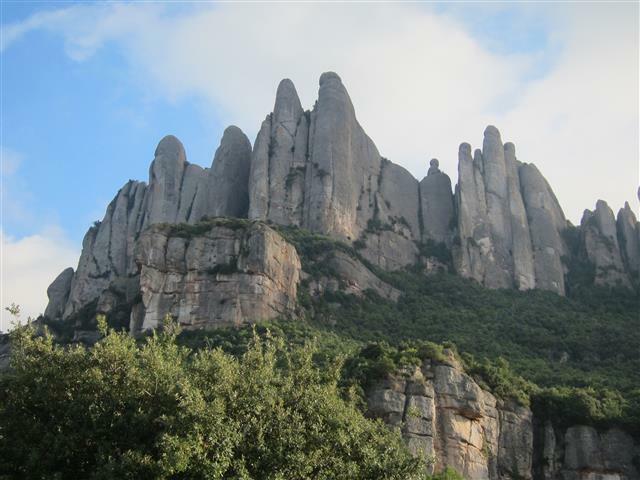 Easy access from Barcelona makes it a popular area with walkers, climbers and general tourists who wish to visit the monastery there. Most laybys will have a camper van or two parked up in them overnight and it can get pretty busy at the weekend. I took some photos for two young couples on their phone and as they drove off, we had the place to ourselves. I then noticed that they’d packed up their garbage and instead of taking it home (there are no bins here) to dispose of – they’d left it behind. A strong wind and it would be strewn everywhere. Then it just got better/worse! This pile of stuff was right by the car parking area… stunned! A shame the guide wasn’t in English. 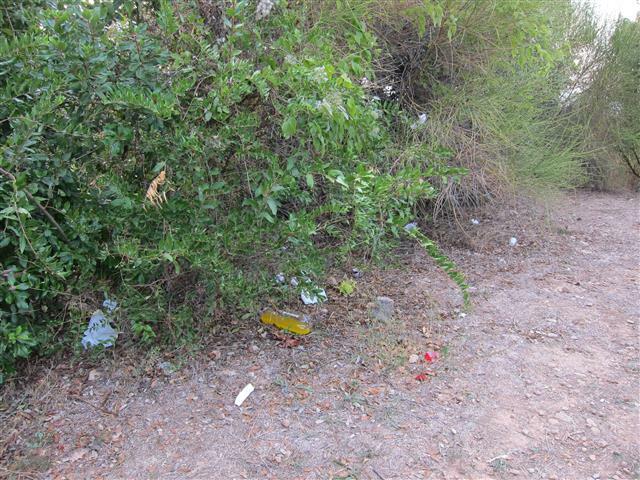 As we made breakfast in the morning, a worker turned up to pick up bits of rubbish and it was rather saddening the amount he went away with, this from one small area maybe 20m by 40m. On a trip to the Canadian Rockies some 9 years ago, in three weeks I saw only one piece of rubbish on the trail. 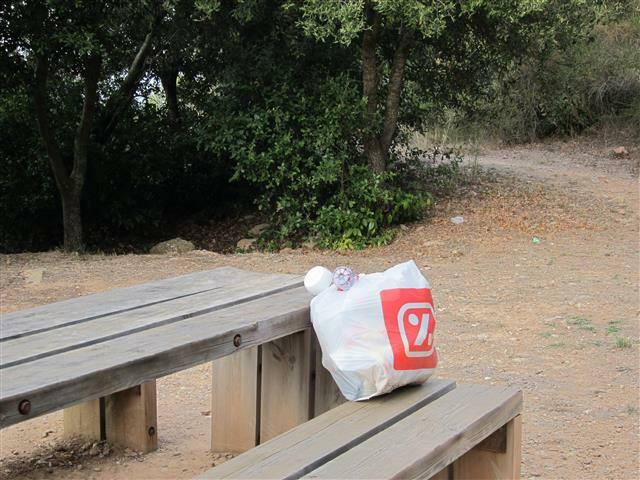 That shows that we can keep our Parks pretty free from garbage if we follow the rule – Take out what you bring in.